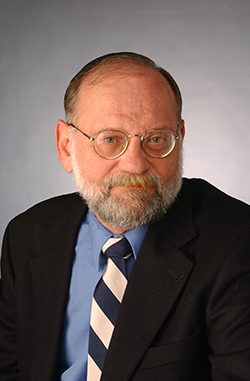 The Center on Human Policy invites the community to gather to remember Steven Taylor, wise scholar and professor, visionary leader, passionate advocate and dear friend on Friday, Jan. 16, 2015, at 4 p.m. in Hendricks Chapel. A reception will follow. American Sign Language (ASL) interpretation and Communication Access Realtime Translation (CART) will be provided. Please RSVP to thechp@syr.edu.